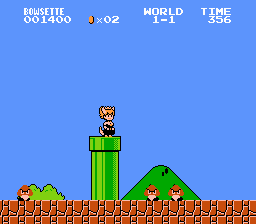 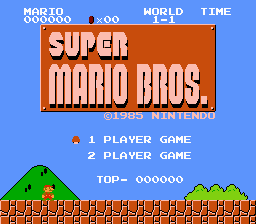 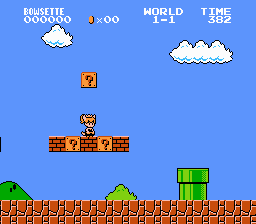 This is a player and Bowser sprite hack of Super Mario Bros. for the NES. 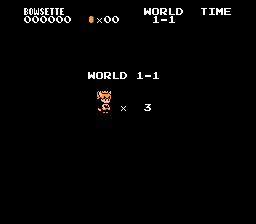 Bowser is modified to “Bowsette”. 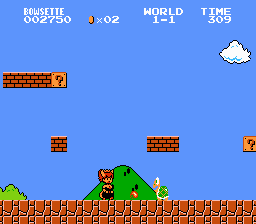 Big Mario is replaced by “Mariette/Luigette”.